Both during and after the 2016 election the American political gaze turned its eye yet again on Appalachia. A myriad of publications released articles from all angles. What each of these was lacking, however, was a clear and honest class analysis based in the region’s history laden with bitter class struggle and conflict. From J.D. Vance’s Hillbilly Elegy and its victim blaming narrative, to the left-liberal attempt to absolve the Appalachian Conservative as a simpleton overcome with victimization and apathy stemming from impoverishment. The region seems to be ossified in its struggle, yet 15,000 teachers went on strike and radical youth in Pittsburgh, Huntington, Morgantown, and Charleston continue to take aim at the regions industrial capitalist class and its state lackeys. 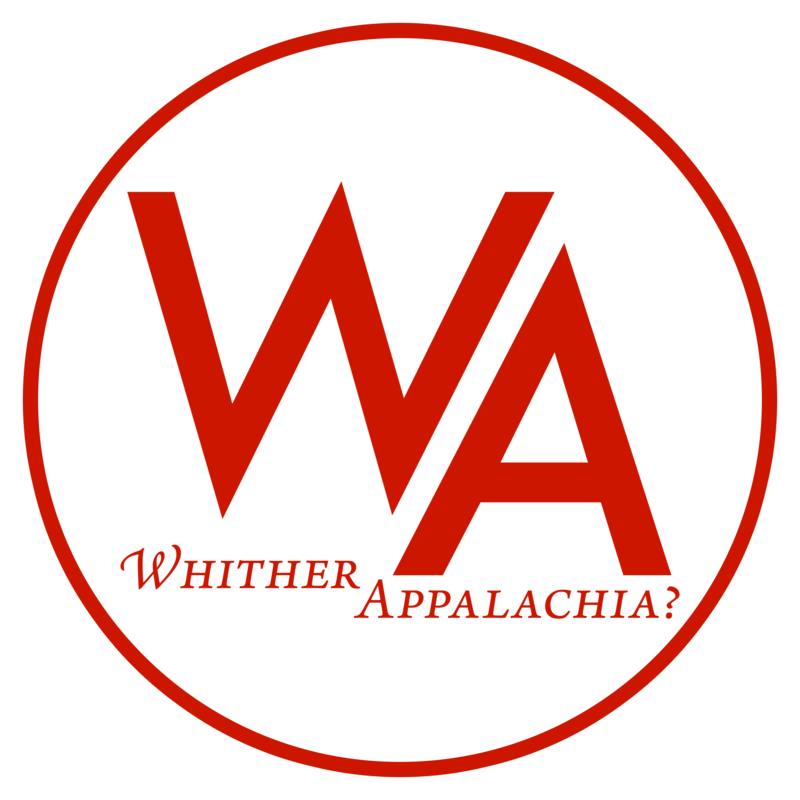 Whither, Appalachia? as both a journal and blog is an attempt from those within the region to create a clear theoretical basis by which radicals can attempt to understand what a radical horizon would look like and what Appalachia, pressed under precarity, will look like with ever increasing class conflict. Appalachia’s problems are glaringly obvious, and any understanding of how they are to be approached must come from outside all preexisting narratives which have since their creation failed. This is not to discard previous discourse on the region, but merely to salvage what we can and leave the rest behind. Out of the critique, hopefully heightened understanding will come from it. Volume One is expected to be released by the end of this year or early next year. It will be centered on the only state entirely within the region, West Virginia. We have much work to do, and invite anyone within our trajectory to join us.